Need an affordable, durable and attractive fence for your large property? Our rail systems will look great around your farm or country lot. Vinyl rail fencing is long-lasting and will withstand weather conditions that wood fencing will not. 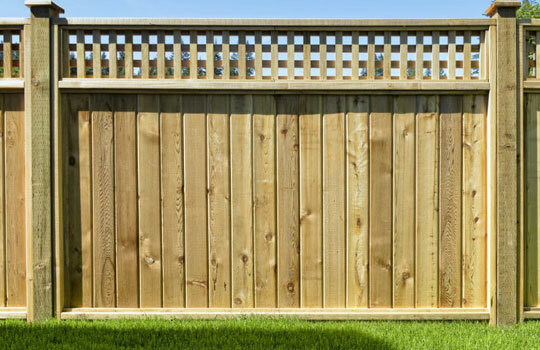 Rail fences are simple in their construction and are ideal to build on hard or rocky ground. They also can be built without using any nails or other hardware.